My letter to a U. S. Senator. Subject: Food Choices | J. Morris Hicks, writer. speaker. big picture guy. ← My relentless drum-beat continues. Searching for powerful leadership to address the all-important FOOD issue. This past weekend, I saw a news item about a friend and former business colleague that I have known for over forty years. I had followed the campaign that led to his election and, now that he’s completed his first 100 days as a member of one of the most exclusive groups in the world, I decided to send him a note. I am providing this letter as a template for anyone who might want to send a similar letter to one of their own elected officials at any level. If you are successful in gaining an audience with some of those people, let me know if you’d like for me to join you for that all-important first meeting. I am not mentioning the addressee by name, simply because he is a personal friend and his name is not relevant to the purpose of this letter–to help you reach out to your own elected officials. First of all, congratulations on being elected to the U. S. Senate—and successfully completing your first 100 days in office. I am proud to call you my friend. 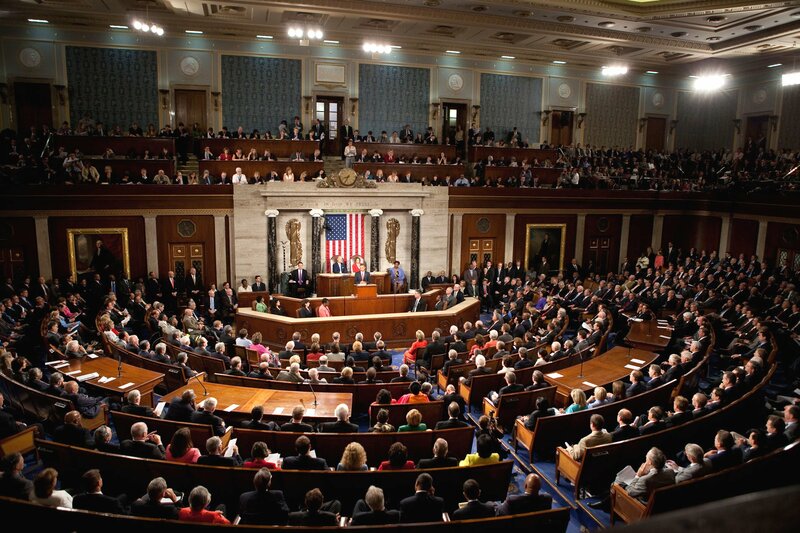 Although I am not one of your constituents (reside in CT), I do have family and many friends in Georgia and I enjoy following your progress there in the Senate. Just read your note about lack of urgency. That’s something that I write and/or speak about every day. The fact is that NONE of our world leaders are urgently addressing our most critical issues. On that topic, please take a minute to read this one pager regarding the most important issue in the history of humanity. As a Georgia Tech engineer and seasoned business executive, I am sure that you’ll quickly grasp the “big picture” disaster that we humans have on our hands. One-page Recipe for Saving Our Ecosystem — an industrial engineer’s guide to saving our species; it describes the most important executive search assignment of my career. Finally, I know that you’ve been elected to look after the needs of the people of Georgia, but I ask you, “What could be more important to them than the survival of our civilization?” Since you say you’re not going to become a Washington “insider,” perhaps you could lead a global coalition to start making a lot of noise about all of the above. I continue to reach out to powerful leaders everywhere on this URGENT topic–including Pope Francis. So far, no one has risen to the challenge. I would be happy to come down to Washington or Georgia to discuss all of this with you in more detail at your convenience. Just let me know. Do you know any prominent leaders? I am serious about attending a meeting with you if you think that it would help. Let me know if you have someone in mind. 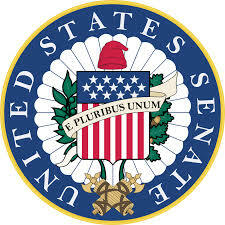 I reside in Georgia and am looking forward to hearing about our new senator’s response. Thanks much for all that you do. Good luck. All your readers will be interested to hear his ‘hopeful’ reply.